We are welcoming a new generation into the workplace, Generation Z. Born after 1998, they are also sometimes referred to as Centennials or iGeneration. Gen Z’ers are your new high school graduates and upcoming college students that will be looking for internships and finding their first job in the next few years. What can we expect to experience with this new generation of employees? This is the first completely digitized generation that has always been connected to the internet and as expected, they are proficient in technology. 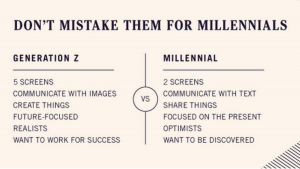 Youth making up Generation Z are diverse and are predicted to be independent thinkers and doers. Goldman Sachs provides a good look at this new employee pool in their video- “Gen Z Matters More than Millennials.” Generation Z tends to be more financially conservative, associate money with success and is very aware of the financial consequences of their decisions. Over the course of my career, I have had the pleasure of having 2-3 older friends that happen to be Baby Boomers that have remained interested in helping me grow professionally to this date. It dawned on me in my late 20’s the level of sincerity and genuine nature of their dedication to helping me. 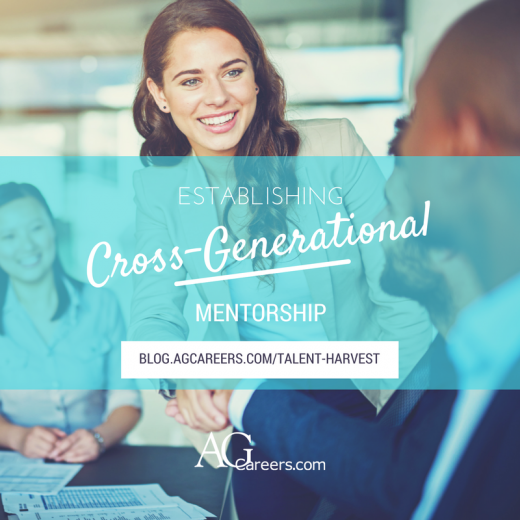 When I realized what they were doing and the level of impact that this cross-generational mentoring was having in my personal and work life, I made a commitment to myself that I would “pay it forward” and be on the lookout to become a mentor to others. I love a couple of quotes I recently read in The Daily Walk Bible – “Life is a lot like tennis – the goal is to learn to serve better” and “The object of teaching is to enable those taught to get along without a teacher”. Bringing in strong employees is only the first step to making your business thrive. You also have to keep those employees happy within your company. Great employees leave all the time, and it’s not always due to pay or benefits. Interested in learning more about employee retention? 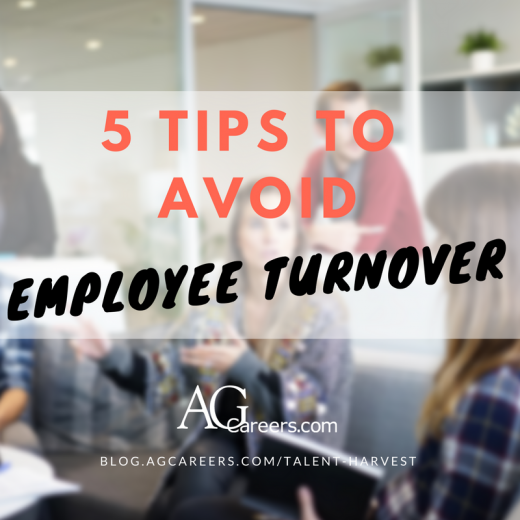 Read these five tips to avoid employee turnover. Why Worry About Employee Turnover? According to Glass Door, employers report that it can take up to 52 days to fill an open position. That’s almost 2 months where other employees are having to pick up the slack for the missing worker. It’s time that your business isn’t operating at peak efficiency, and you’re likely spending time advertising and interviewing candidates. There are certain things you can do to increase employee retention and almost none of them have to do with providing more money for employees. The most common strategies provide a competitive benefits package like a savings plan for retirement or a great health insurance plan. High employee turnover is a hit to the morale for the entire company, and it should be avoided at all costs. Job hopping traditionally was considered moving from one company to the next every one to two years, multiple times. The reasons for these moves was due to something other than a layoff or company closure. 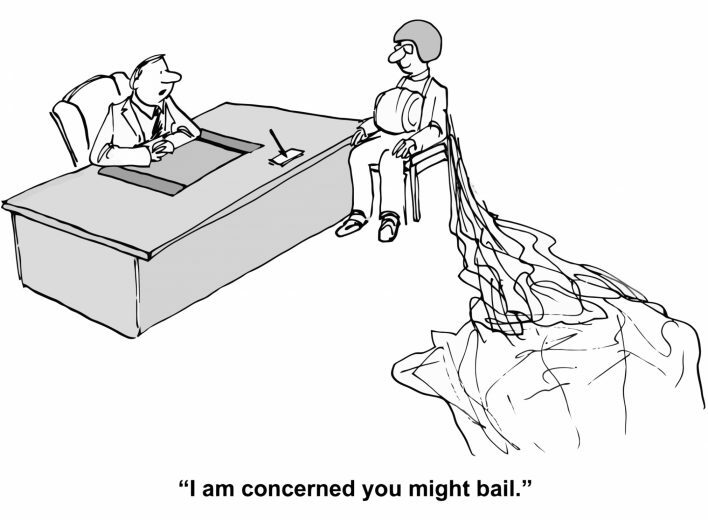 However, times have changed and it is unusual for individuals to stay in a position or at a company for over 6 years. Studies show that the average number of years a worker stays with an employer is 4.6 years, for younger employees (20 – 34) it is half that, at 2.3 years. So, what does that mean for employers? Many employers and recruiters have changed their expectations, but still look for patterns in work histories. One short-term stay in a job is not cause for concern, and neither is a series of short-term jobs that were designed to be short-term, such as contracts or internships. However, when there is a pattern of quickly leaving jobs that were not designed to be short-term, it can become a cause for concern for an employer. Make sure you’ve clearly defined the role you are looking to fill. AgCareers.com has some great resources that can help you get started. 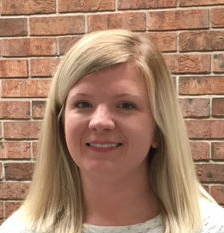 Among some of the I would challenge employers to utilize are the Compensation Benchmark Review, Career Profiles, and the Agribusiness HR Review.